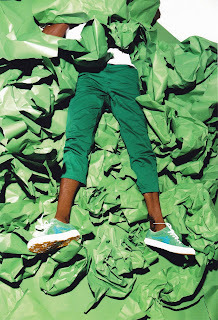 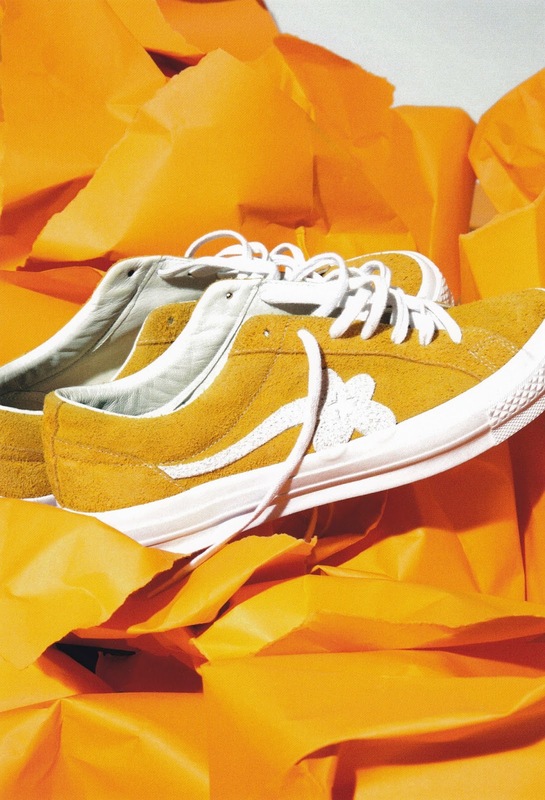 Several years ago, Tyler The Creator had a vision to launch a line of sneakers to go with his Golf Le Fleur* brand. 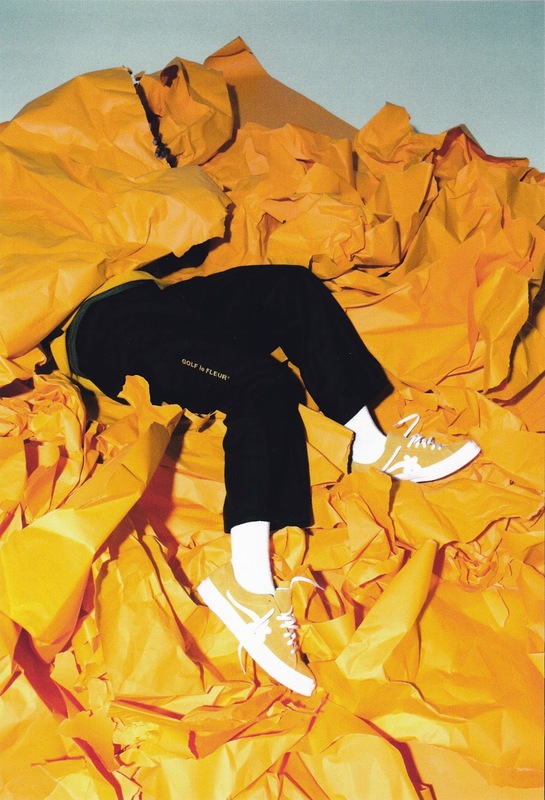 Converse and Tyler talked about joining creative forces to create unique ideas of ownership and identity and everyone thought it was a good idea. 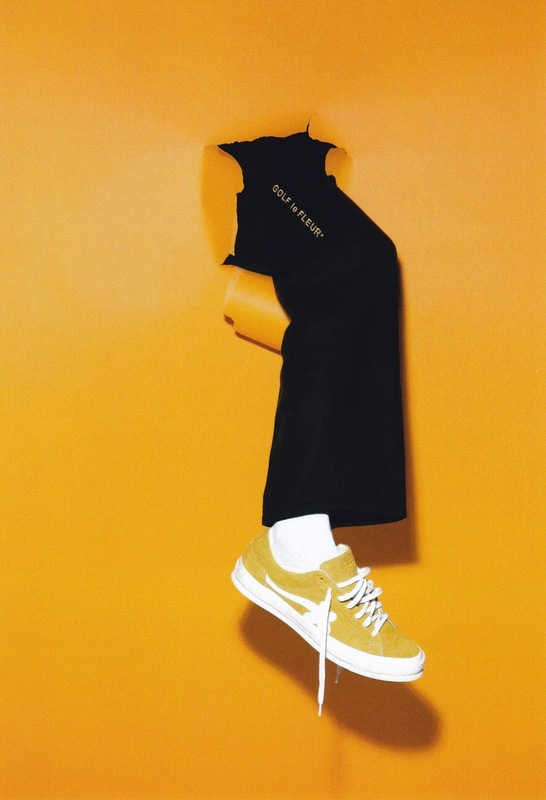 From there, the Golf Le Fleur* collection was born. 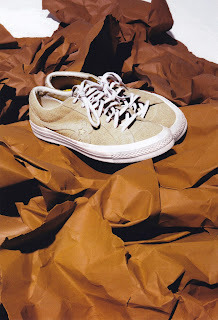 Together, Converse and Tyler celebrate freedom of expression and choice through collaborative design made for the street. 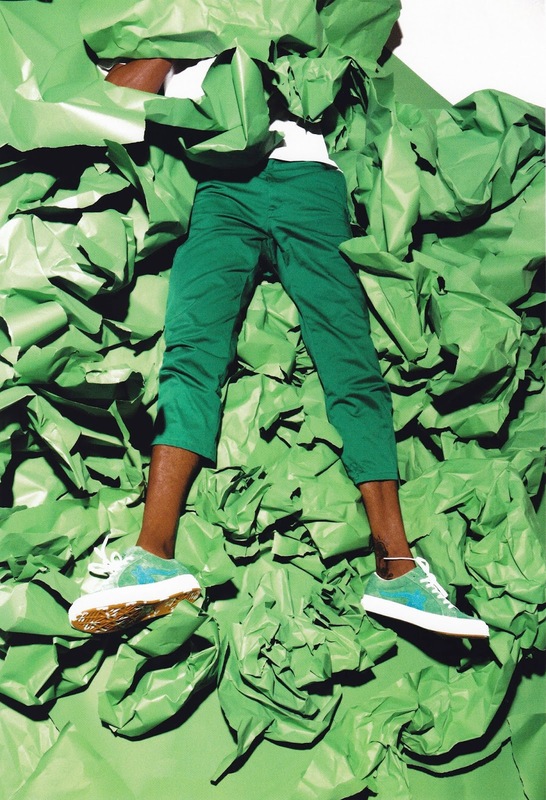 Building on the energy and excitement of a successful partnership this past Summer, which celebrated the heritage of culture and sport in the Converse One Star silhouette, Tyler brings his imaginative design, aesthetic and bold spirit to create something entirely new with the Golf Le Fleur* collection. Tyler, The Creator and Converse unveil the new collection with Tyler’s signature flower design in Kasina, Seoul South Korea’s largest street wear concept shop. 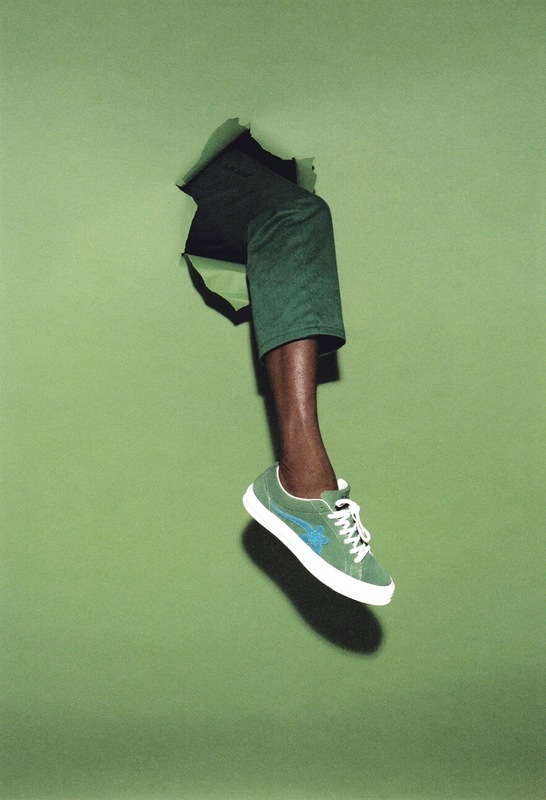 Tyler’s Golf Le Fleur* signature sneaker is a bold interpretation of the One Star silhouette. Incorporating the classic premium suede upper rendered in his unique flower design, it transforms the One Star silhouette into something never before seen. The outsole features Golf Le Fleur* graphics with exaggerated eye stays, comfort collar and tongue, heel counter overlay and Ortholite sock liner for cushioning. 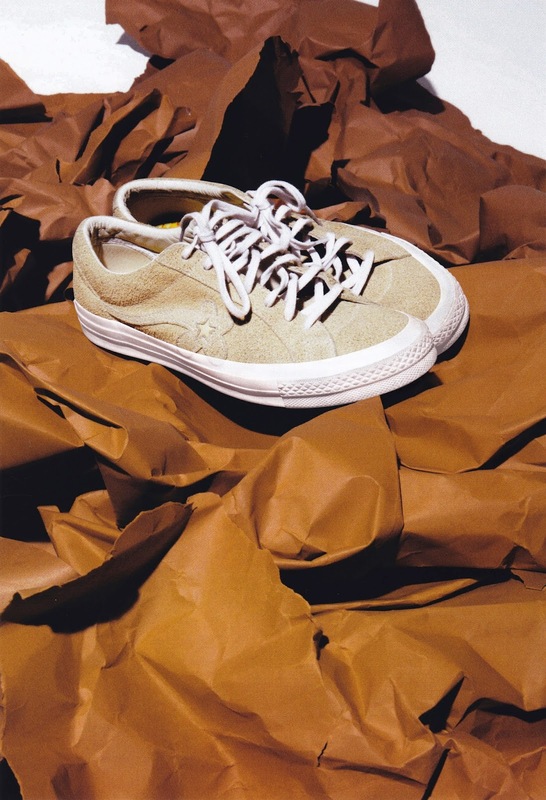 It is available in three colorways: jolly green, solar power and vanilla. 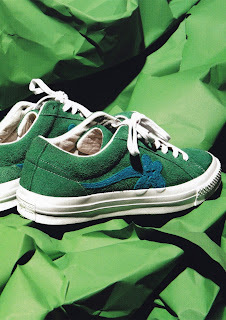 The new Golf Le Fleur* collection is exclusively available at Commonwealth, SM Aura for Php5,990.00.